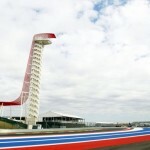 The Circuit of the Americas in Austin, Texas, has officially been added to the 2013 MotoGP calendar, joining Laguna Seca in Monterey, Calif., and Indianapolis Motor Speedway in Indianapolis to make three U.S. stops for the series. 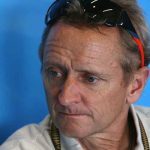 MotoGP promoter Dorna Sports originally reached a deal with the circuit in April 2011 but various disagreements between the track owners and former World Champion Kevin Schwantz created much uncertainty. 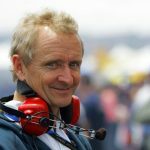 Even now, Schwantz has a lawsuit filed against the circuit’s owners over the rights to an Austin MotoGP round. 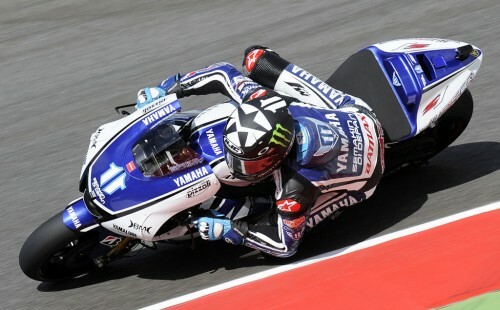 The Circuit of the Americas will host the MotoGP World Championship April 19-21, 2013, making it the third round in the championship. 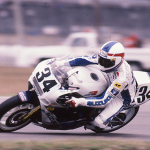 Qatar’s Losail circuit will again open the season on March 29-31 while an as-yet unconfirmed round is penciled in for April 12-14. 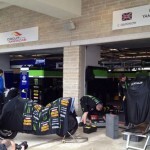 Dorna is in negotiations with the Termas de Río Hondo in Argentina to fill that slot.